I have a dedicated server that runs PHP 5.2, for compatibility with some legacy apps. This version is too old to run, so I was looking for a way to have multiple versions of PHP in the same server – and select what I need per website. Cpanel/whm has very nice tools to auto-install the version you want, but allows only for one version. However, in many hosting companies, clients have the option to choose PHP version with simple .htaccess commands. How this happens? After doing some research, I found that you can run as many versions as you want if you run them through suPHP, CGI or FastCGI. My server runs php in suPHP mode, so the rest is not hard. 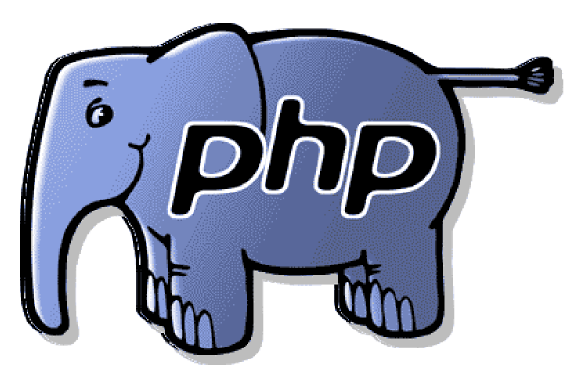 The main idea is that every PHP version is installed on it’s own directory, and then for each cPanel account we define what version we want it to run – or if we don’t it runs the default cPanel version. That sets the configuration for php setup. If you follow this step, you should customise it to your needs. One of the options is that php should be installed in /opt/php55. And PHP 5.5 is installed in /opt/php55. For the next step, we have to add php5.5 handelr to suPHP and to apache. We restart the apache service (in centos the command should be # service httpd restart). and our website runs on PHP 5.5. The next step is to change the default version of php to be 5.5 instead of 5.2, but that’s enough information for today.